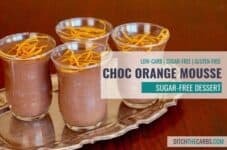 Sugar-Free Chocolate Orange Mousse - only 4g net carbs!!! 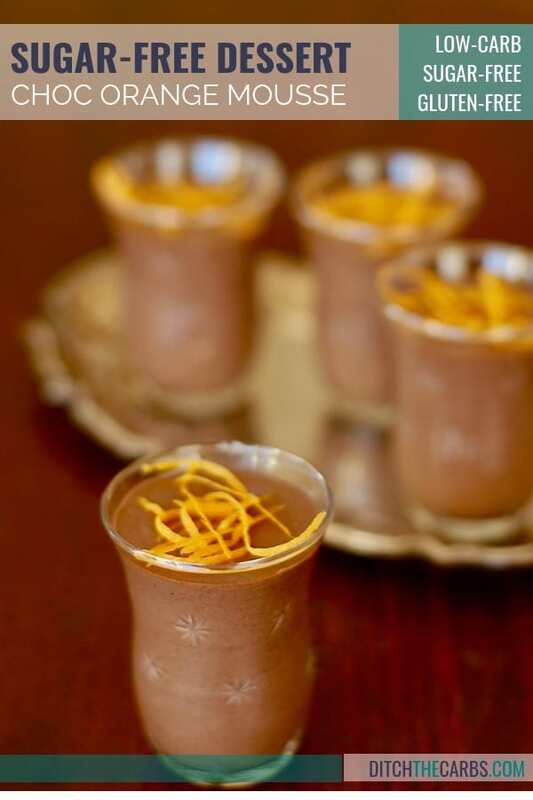 This Sugar-free chocolate orange mousse will give your taste buds a true treat. 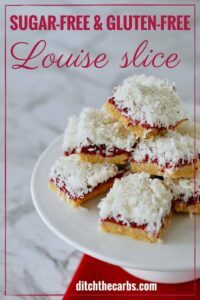 This is one indulgent dessert that you won’t believe is sugar-free! If you’ve been on the hunt for a chocolatey dessert that won’t derail your healthy goals, print this one for your recipe book to make again and again. 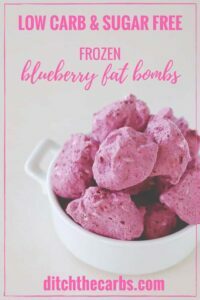 Finding a healthy dessert that is low-carb but also easy and quick to make can be a bit of a struggle. With the warmer months on the horizon, a nice, creamy chilled chocolate healthy dessert instantly comes to my mind. You don’t even need to use your stovetop for this recipe, all you need is your kettle/jug for some boiling water. So no kitchen appliances heating up your kitchen in the middle of summer – yay! Leave the oven off and get ready to “wow” your family with this truly decadent sugar-free dessert. How long does this chocolate mousse take to make? If you have 15 minutes, you have enough time to make this delicious low-carb chocolate dessert. How many other desserts are out there that you can literally create in just 15 minutes? Plus, just one recipe is enough to feed 6 of your closest family and friends. Sharing is caring when it comes to this homemade dessert. Does the unsweetened cocoa powder cause this orange chocolate mousse to have a bitter flavour? If you were to take a heaping spoonful of unsweetened cocoa powder and pop it in your mouth, you’d notice that the flavour on its own is pretty bitter and probably isn’t all that good. However, this recipe combines that chocolate goodness with a sweetener of your choice, giving it a much sweeter taste than if it was on its own. And if you want it to be even sweeter, you can add more sweetener to make that happen. Sweeteners – how much should I use? TOP TIP: Getting the right level of sweetness in a low-carb or keto recipe is one of the trickiest aspects for beginners. The amount of sweetener I use in my recipes may be different from how much you require. We are all on different parts of our sugar-free journey. I always state sweeteners in my recipe “or more to your taste“. So in the beginning, you may require double, but the longer you live sugar-free, you will naturally require less and less. 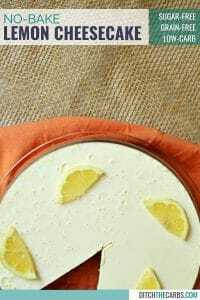 When making this sugar-free mousse, what happens if you add in the gelatin before the water is boiling hot? If you add in the gelatin too soon, there’s a high possibility that the mousse won’t set properly and have that beautiful “mousse-like” consistency. Having the water boiling hot is an important step to follow and pay attention to. It needs to be hot enough to dissolve all the granules from the gelatin. Ready to get started and make this dessert for yourself? You’re going to love it! Sugar-free chocolate orange mousse - how to enjoy a healthy dessert without ruining all your dieting goals. Mix the gelatin and boiling water until the gelatin completely dissolves and you can no longer see any gelatin granules. Add the gelatin mixture to the cream cheese mixture. Mix/blend until smooth and lump free. Whip the heavy cream until soft peaks form. Fold into the chocolate/orange mixture. Pour the mixture into 6 serving bowls or dishes. Place in the fridge for at least 2 hours to set. Garnish with some extra orange zest.